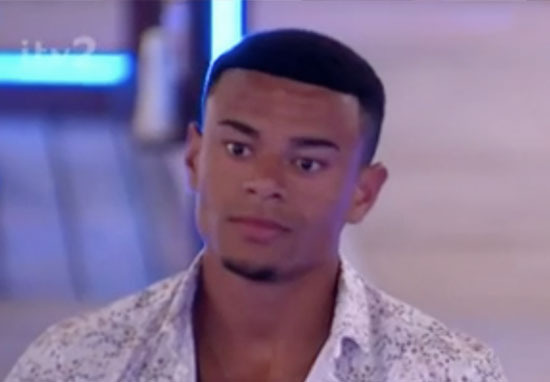 Going to the Love Island villa is like going to a casino, because when you end up gambling, there’s a very good chance you’ll end up with nothing – just ask poor Wes, who’s returned to the villa a lonely man after being dumped by Megan. I’ve not even had my morning coffee yet, which helps me endure another Love Island bombshell, but the caffeine will have to wait as I bring you the latest news. Wes Nelson has been ditched by Megan Barton Hanson… who fans are loving calling ‘Muggy Megan’. Instead, the glamour model decided to couple up with Alex Miller, one of the ‘new boys’ who caught her eye, while Wes has been over in Casa Amor. Look I don’t watch this show so I’m unfamiliar with any of the segments or intricacies of how it works. I’m assuming what happens is, at the end of every week, the contestants pick who they’d like to couple up with. I assume this is what happens because, when host Caroline Flack asks Megan if she wants to couple up or stay single, (which for some illogical reason suggests she has to go back to Wes), she responds by picking Alex. Although I was getting to know Wes I’ve had a really good connection with one of the new boys. Prior to ditching Wes, their relationship looked as if it was in trouble from the start. Since shacking up with Wes, Megan became a social pariah in the show, as her fellow female contestants sided with Laura Anderson in their recent love triangle. 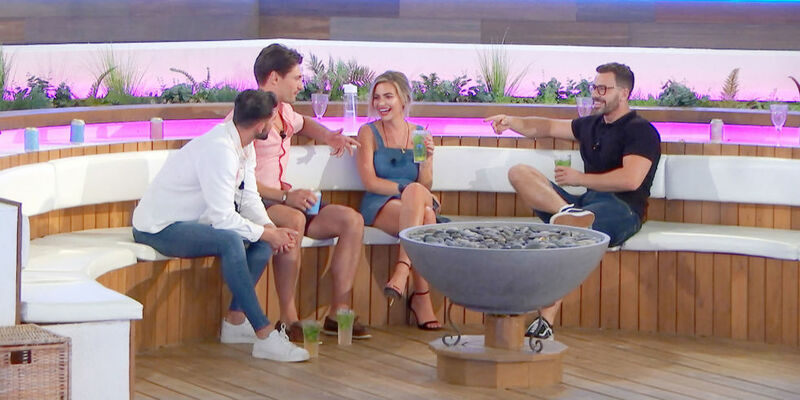 But her mood soon lifted when she found out the villa would be getting six new residents who had her down her for a potential coupling – wow I make it sound like it’s auction. All the boys said [I’m in] their top three. Literally every boy put me in the top three. Obviously it’s a compliment. I’m still open to get to know all of the boys. I feel like I’ve been rogue in here, I’ve done what I wanted to do, I’ve gone with my gut. So I’m not going to stop now if there is someone I really connect with and gel with. You know, I think Wes is one Drake song away from being crushed to pieces. Could my head be turned? Absolutely. It was turned after three weeks. So could it be turned after a day? Yeah, it could.